Even better, all of the tools necessary to integrate this challenge into your curriculum or offer it as an after-school activity are provided! To date no past submissions have come from NC – let’s change this! To be considered for the competition, teams must register by Feb. 3, 2017 and infographics must be submitted by March 3, 2017. Check out the 2016 award winning infographics on cellulosic ethanol, algae as a biofuel and energy from biomass. You can view all previous winning infographics here. One NC teacher remarked that she would incorporate these infographics into her AP Environmental Science class by having her students review and critique the infographics to decide which they would fund for further development. Even better, the Energy Department and the Library of Congress have provided all of the tools necessary to integrate this challenge into your curriculum or offer it as an after-school activity! To be considered for the competition, infographics must be submitted by March 4, 2016. Check out the 2015 winning infographics on cellulosic ethanol (see above), algae and algae biofuel. One NC teacher is already planning to incorporate these winning infographics into her AP Environmental Science class by having her students review and critique the infographics to decide which of the three they would fund for further development. 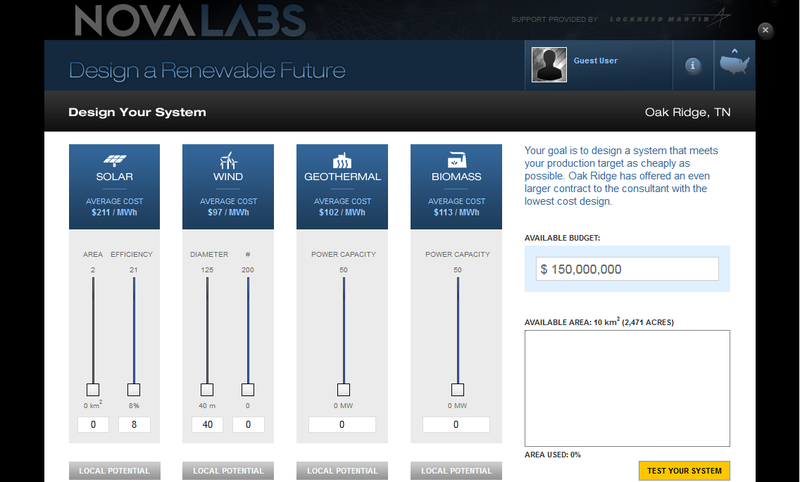 The Energy Lab from PBS NOVA Labs is a “virtual research platform for teens to engage in science by working with authentic data and taking part in “citizen science” projects.” Using this interactive online tool, students can pursue “research challenges” and use data to design renewable energy systems for real cities across the U.S. while competing with other players to see whose designs can produce the most power and reduce carbon dioxide emissions to the greatest extent. The Energy Lab also includes a collection of eight short videos that will help students with their Research Challenge. Landfills, and Brownfield sites that have received EPA funding. Contaminated sites in NC with renewable energy potential. The Re-Powering Mapper uses Google Earth to allow users to investigate over 66,000 contaminated sites that have been assessed for renewable energy potential. Sites have been evaluated for their biomass, geothermal, solar, and wind potential. 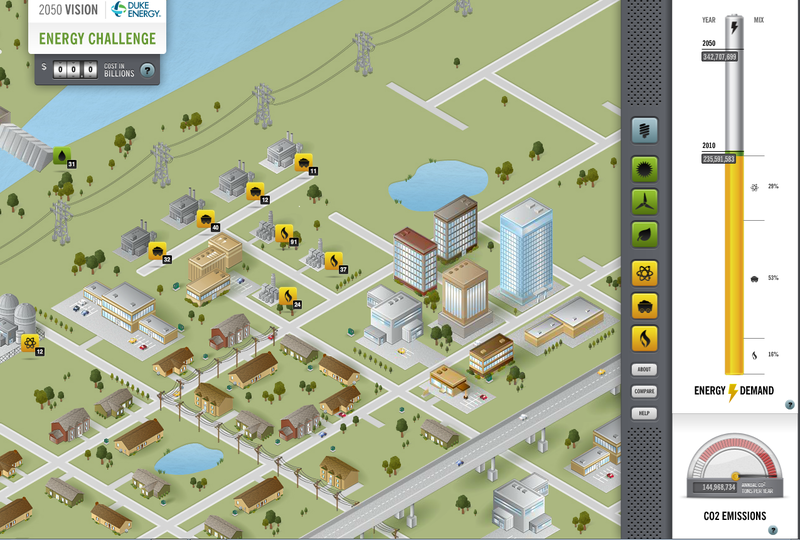 Users can interact with the map by clicking on a site to learn more about its renewable energy potential. Your students can select a site near their city/town and assess its renewable energy potential, critique available options and propose a renewable energy plan for the site. 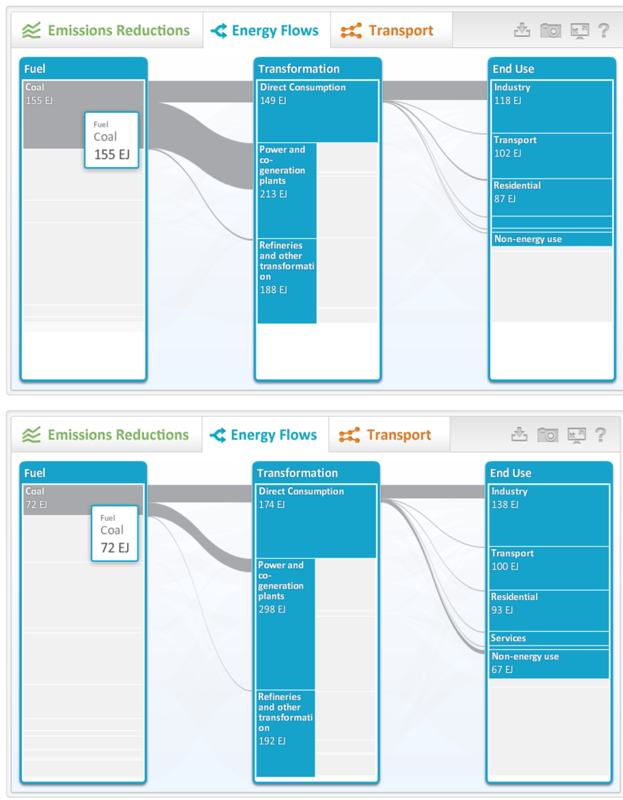 In addition, there are Re-Powering Mapper Facts Sheets summarizing the renewable energy potential that exists for each of the following technologies: Biomass, Geothermal, Solar, and Wind. Each fact sheet includes examples of renewable energy facilities being successfully sited on contaminated land. The profile/map for NC can be found here. By clicking on the “Layers/Legend” tab and selecting one of five available base maps, educators can customize maps and charts for classroom use. 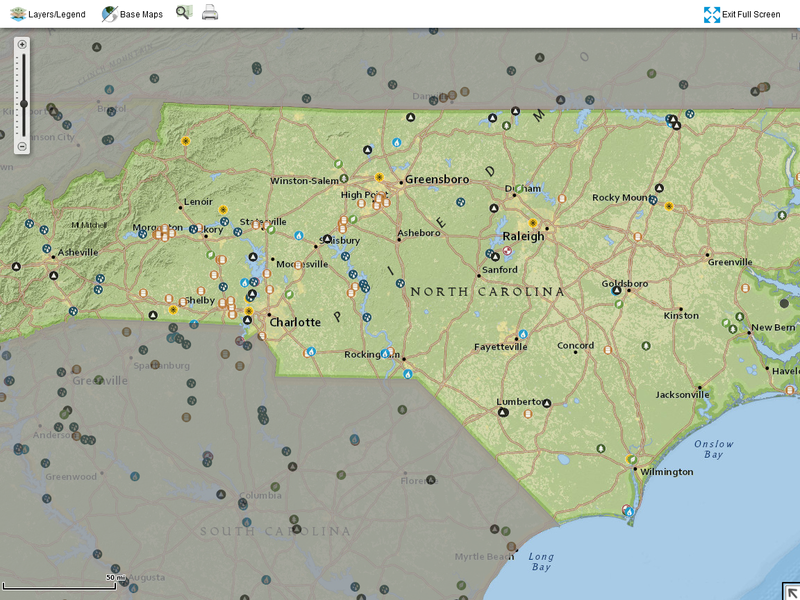 Maps can be created to show availability of energy sources, transmission lines, major power plants as well as renewable energy potential for North Carolina. 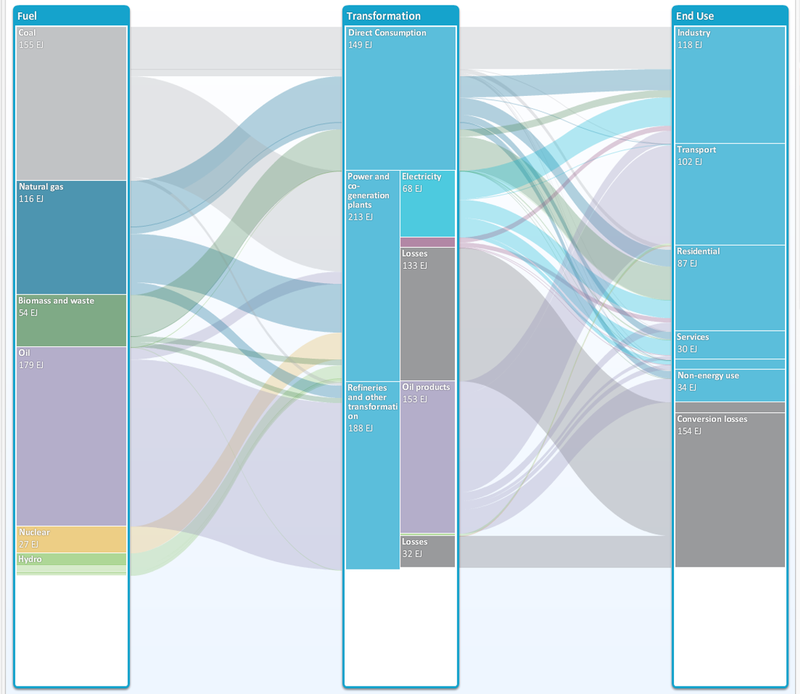 Electricity, nuclear, natural gas and renewable energy profiles for the state are also available along with supporting data tables in Microsoft Excel. Also, by clicking on a specific power plant, the portal links users directly to that plant’s data in EIA’s electricity data browser (see corresponding blog post). This tool also shows how NC ranks in comparison to the other 49 states in terms of energy production, consumption, prices for electricity and natural gas, and carbon dioxide emissions.